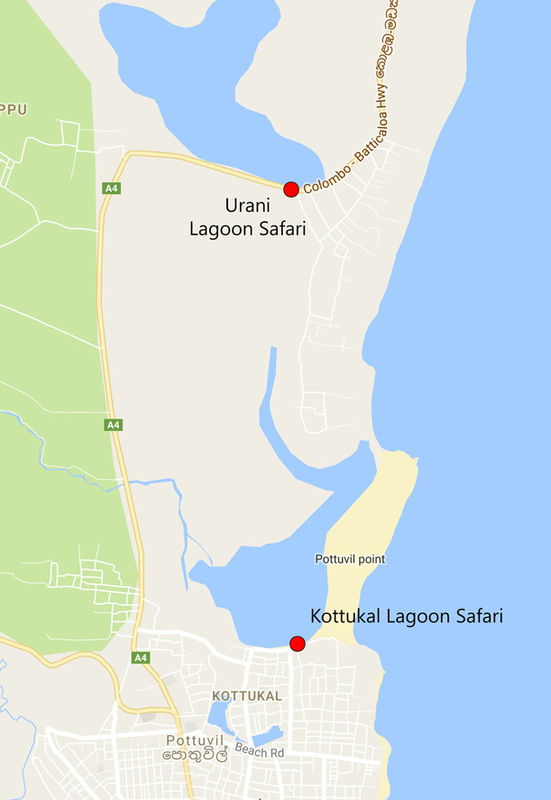 There are three places to take a lagoon safari in the local area; Kottukal (Pottuvil) is the nearest, Urani (near Whiskey Point) and finally Panama, some 15 km to the south. There has been significant investment over recent years with new boats and buildings as well as better and more centralised organisation. The most popular times to do the tour are 6am and 4pm when it is cooler (there is no shade on the boat) and the wildlife is more active. The price is around 2000LKR per person and it takes 2 hours to complete. 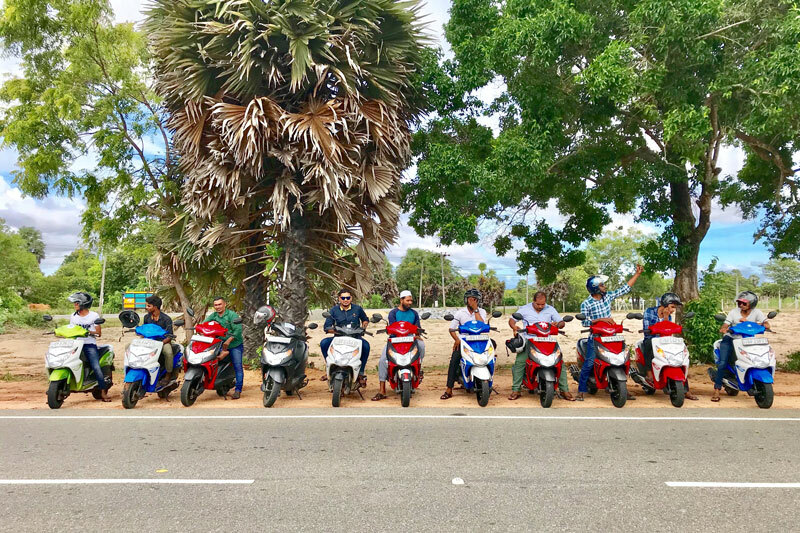 The lagoons are completely undeveloped and there is a great chance to spot monitor lizards, crocodiles and elephants in addition to a wide range of birds. This video shows the tour in great detail from time 3:30.